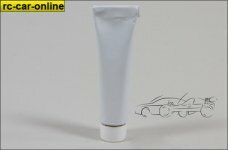 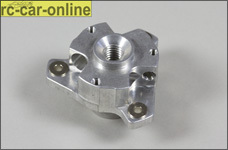 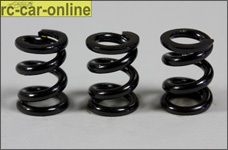 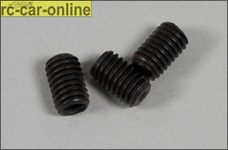 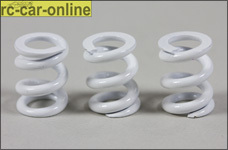 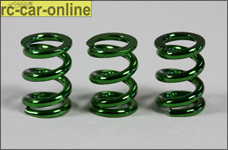 y0733/061 Clutch spring green, 1.4 mm, 3 pcs. 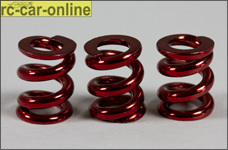 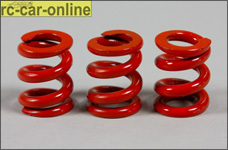 y0733/065 Clutch spring candy red, 1.8 mm, 3 pcs. 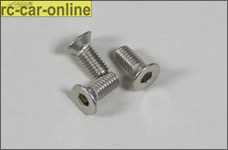 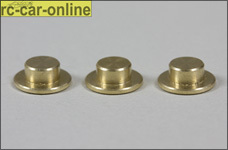 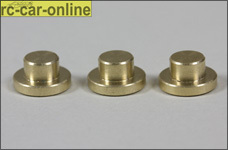 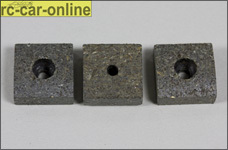 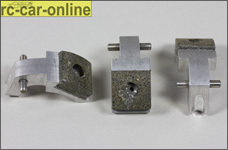 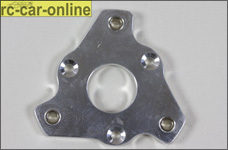 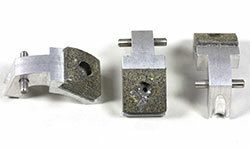 y0733/07 Adjustment screw M5x7.6 mm, 3 pcs.